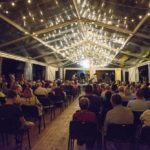 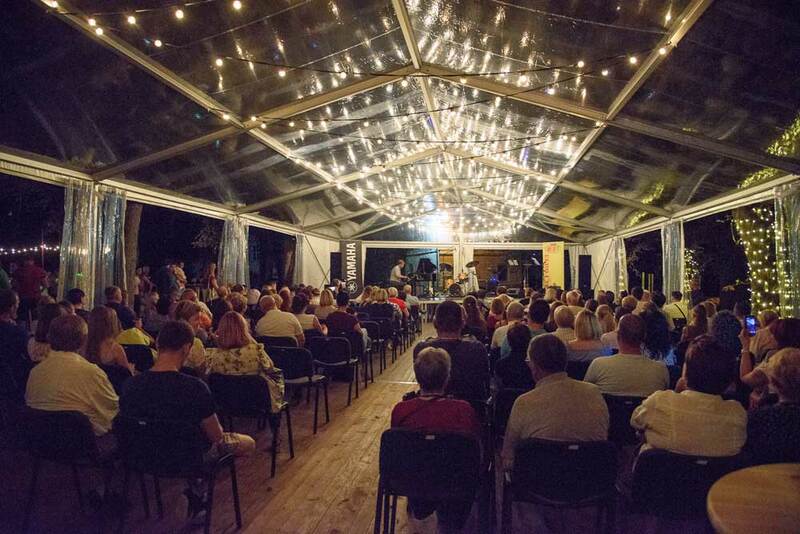 “Prvi glas Zagorja” (The First Voice of Zagorje) is a traditional event organized for the 50th time by Association for Culture, Entertainment and Sports – Sveti Kriz Zacretje. 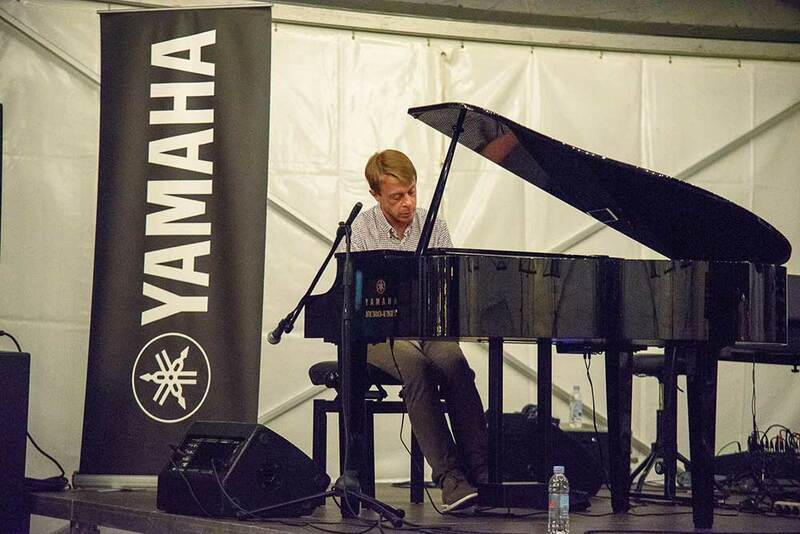 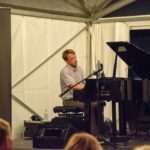 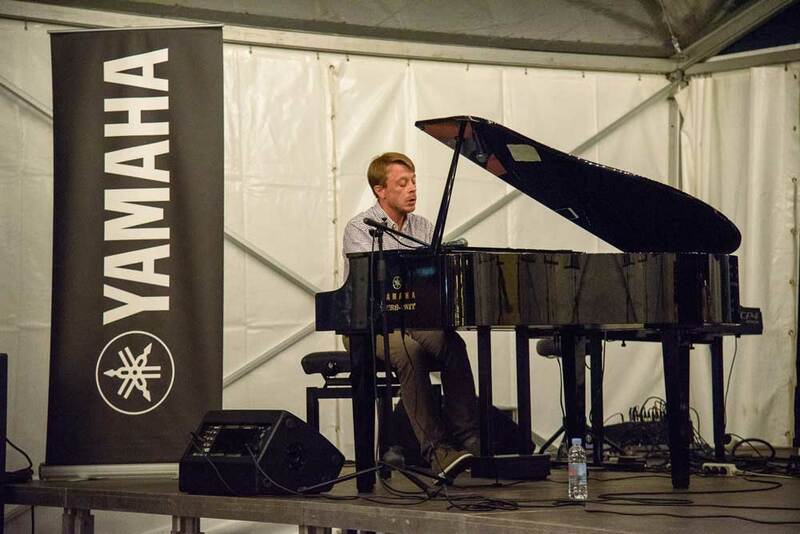 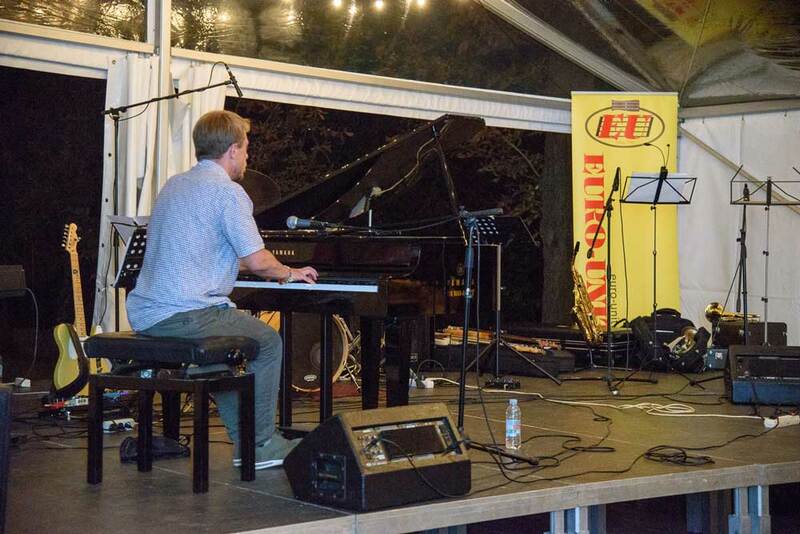 Matija Dedić also participated as part of the event with his piano program “Matija plays Arsen”. 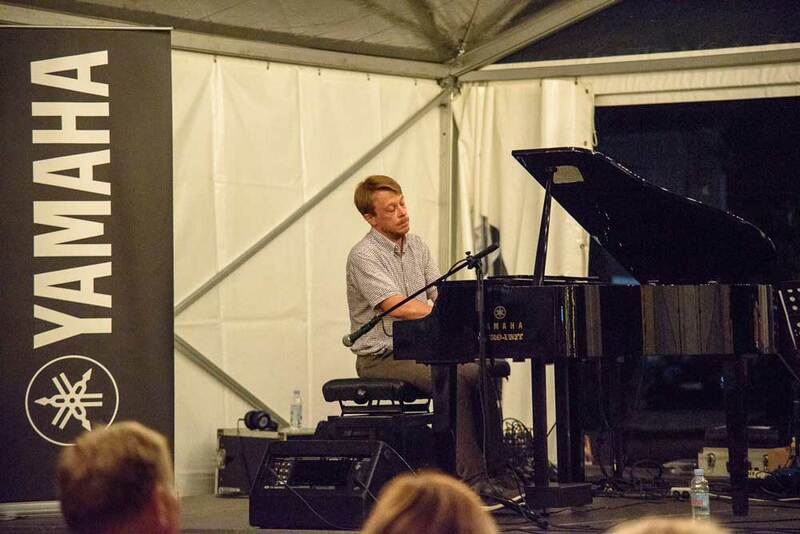 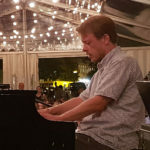 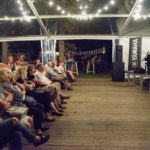 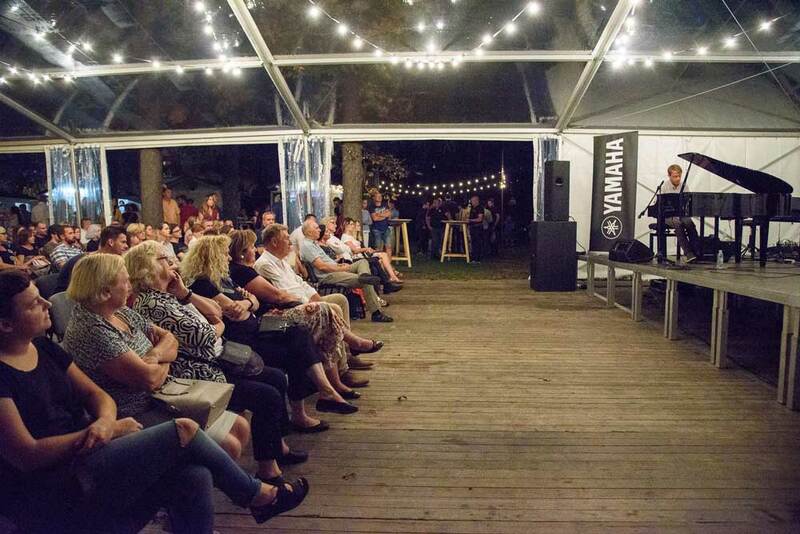 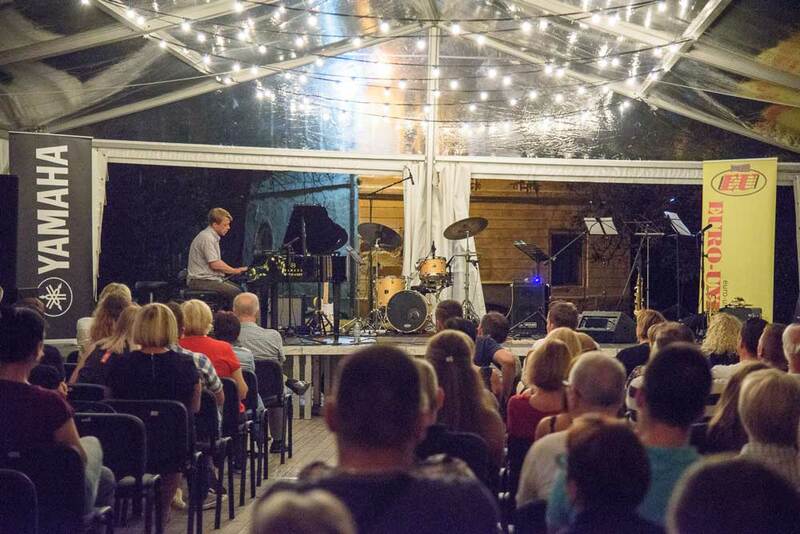 Many visitors were able to enjoy Matija’s performance of famous compositions like Sve što znaš o meni, Ni ti ni ja, Dida moj, including recognizable pieces that Arsen wrote for film and television production. 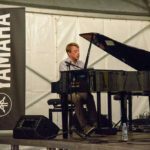 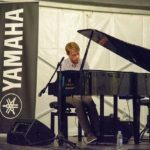 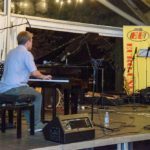 One of his favorite instruments that he loves to play are Yamaha pianos, and for this event, we have provided Yamaha CLP-665GP PE digital piano. 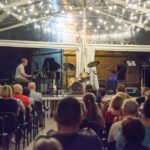 If you haven’t visited this event and enjoyed the music with us, we can only offer you a part of the atmosphere with enclosed photos.